View from Charles Fort Kinsale. 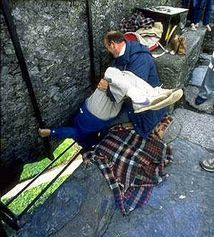 Looking up at the Blarney Kissing Stone. About Cork Taxi Tours is a Irish premier taxi tour company where the tours are designed or customised to your interests for the single traveller to groups. To encompass all that Cork and Ireland has to offer. Explore Cork City, Blarney Castle, Cobh, Kinsale, Jameson Distillery, East Cork, West Cork, Kerry, Waterford Crystal, Kilkenny, Rock of Cashel, Dublin, Heritage tours and the surrounds of Ireland. 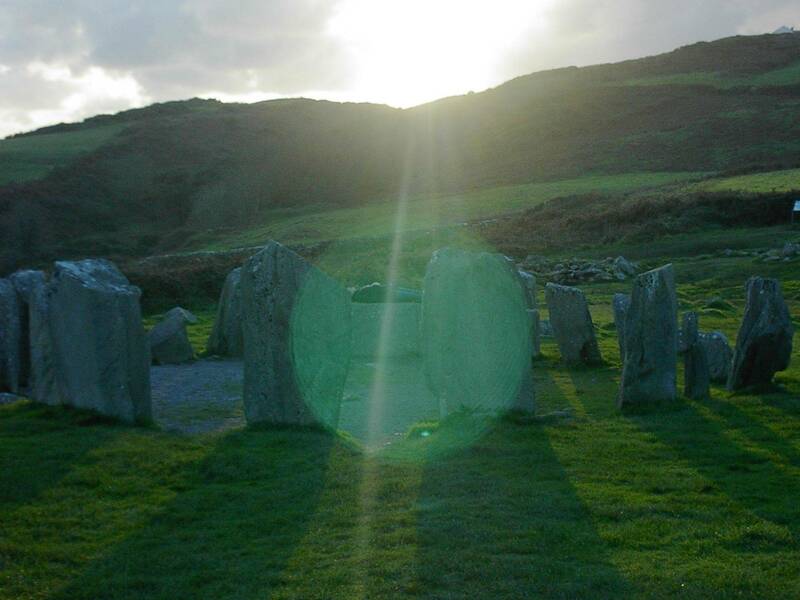 From the traditional custom of kissing the Blarney stone in Blarney Castle to visiting and learning the history of our stone circles and standing stones. Explore our unique architecture from the Cathedral in Cobh to our famous English Market in Cork City or out to the East of Cork to the rich history of Youghal. our new Executive 7 passenger mini bus with leather interior, fully air conditioned. For day or multiple day tours and transfers. We can also book tours for you in Waterford, Dublin, Galway and recommend for Belfast and Edinburgh. Use our Booking Enquiry for more information. © 2019 About Cork Taxi Tours. All Rights Reserved.